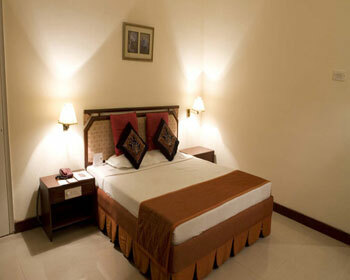 Hotel Usha Bundela is strategically located in the heart of Khajuraho at the Temple Road. This makes it nearby the UNESCO World Heritage Site of Western group of temples. 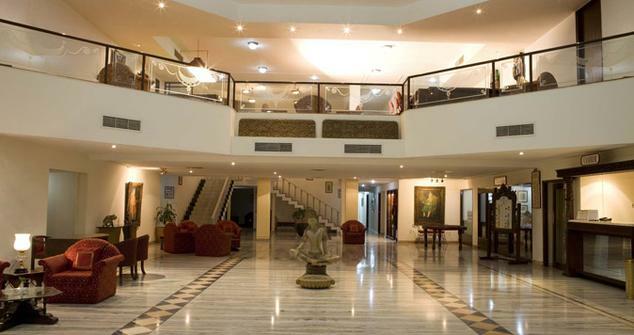 Hotel caters mainly to discerning business as well as leisure travelers. Hotel can be reached from Khajuraho Domestic Airport which is about 2 km or from Khajuraho Railway station which is about 8 km away. The nearest bus depot is only 1 km from the hotel. 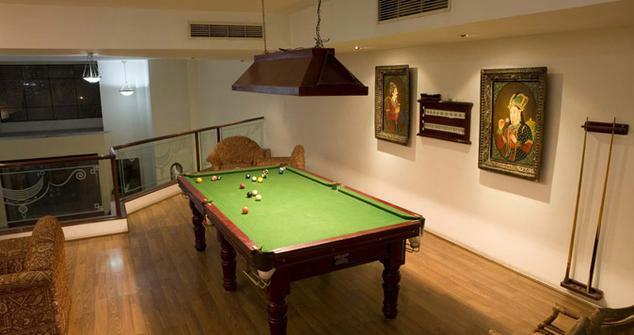 For recreational activity hotel provides outdoor pool, pool table by the bar, board games and theme dinners. 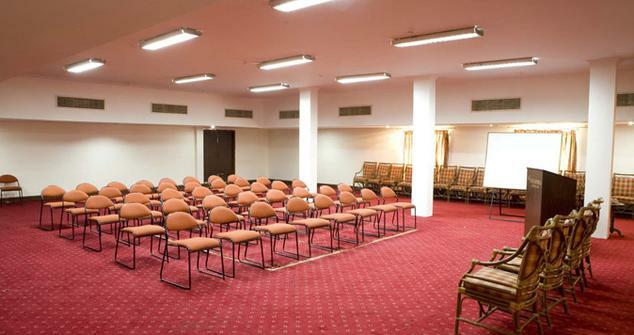 Usha Bundela is known for its best in class facilities to organize corporate meetings, business events, weddings and other special occasions. You can trust them to organize private parties with trained staff. 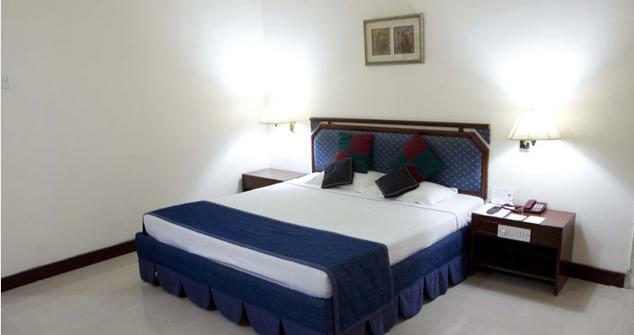 Standard Room is the budget room at the hotel for leisure travelers and business travelers on a quick holiday getaway to Khajuraho. This is double occupancy room with a Queen Sized bed. Get a surprised welcome drink and Morning tea at your arrival. The room is accompanied with sitting arrangements, designer lamps and work desk. The fully air conditioned room is colorfully adorned with premium bed linen, lush upholstery and wall paintings to maintain a comfortable ambiance. The room windows open to view of heritage city of Khajuraho. Guests can also access the outdoor swimming pool. The elegantly furnished private bathroom has walk-in shower, essential bathroom amenities and running hot and cold running water facility. The in-room amenities with your stay are – color television with satellite channels, internet access, well stocked mini bar, in-room safe, complimentary newspaper, direct dial telephone connectivity and room service. Your room tariff includes – airport or railway transfer, one time buffet meal, 15% discount on food & beverages and half day local sight-seeing tour. 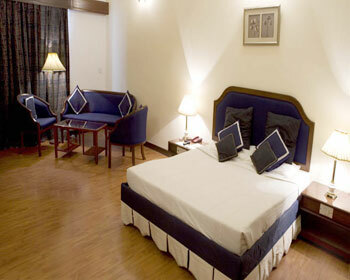 The fully air conditioned Deluxe Room is mostly popular among families and groups. These are more spacious and loaded with luxuries. The attached balcony opens to the panoramic view of city hustle. 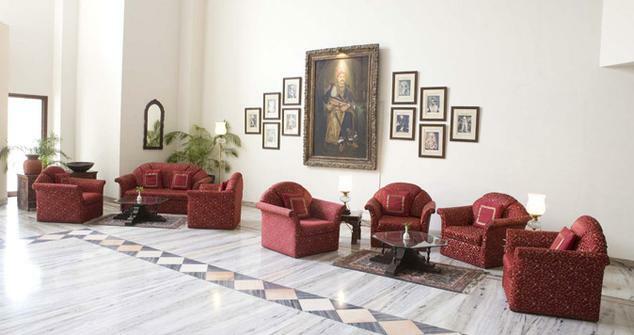 You will be brought to this room by the complimentary airport or railway transfer service provided by the hotel. 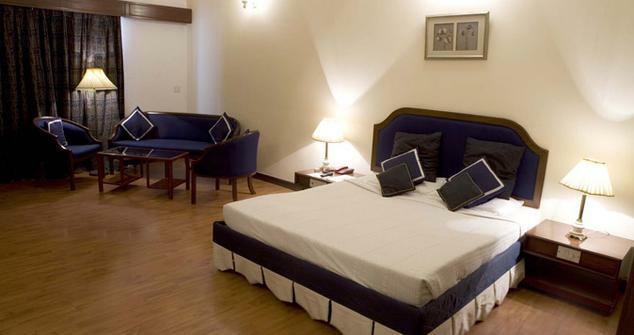 Deluxe room has a King Sized bed for double occupancy. 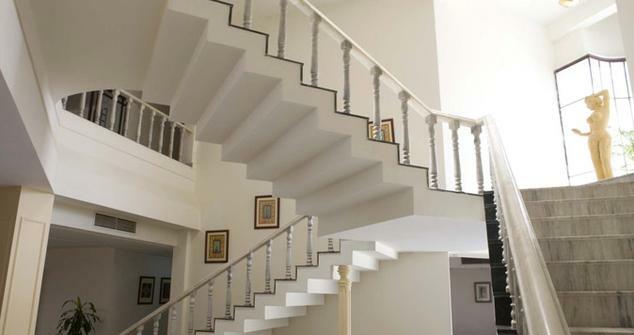 The fully air conditioned room maintains the comfort with hi-speed internet access for browsing, cable television for your entertainment, direct dial telephone to stay connected, in-room safe, newspaper, mini bar and room service. The add-ons with your room booking - Welcome drink on arrival, Morning tea, one time meal, half day local sightseeing tour and 15% discount on food and beverages will leave you surprised. The vitrified wood tile floored room has a small living room maintained with sofa sets and dining furniture. A dedicated space for executive work desk is also provided. The simple yet elegant ambiance of the room is from stylish furniture, rich upholstery, designer bedside lamps and premium cotton linen. The modern furnished attached bathroom has walk-in shower, hair dryer and essential luxury toiletries. 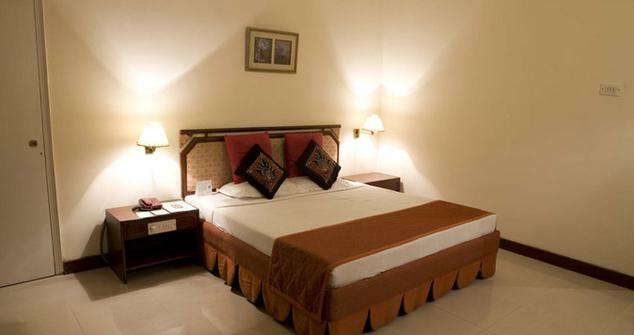 The rooms of what is undisputedly one of the finest Tourist Cass Hotels in Khajuraho are cocoons of ease and comfort. Any one is sure to feel absolutely at ease when residing in them. They are not just tastefully decorated but well equipped with all necessary amenities to guarantee a hassle free stay for the visitors. The Café is the 24 hour multi-cuisine restaurant at the Hotel. 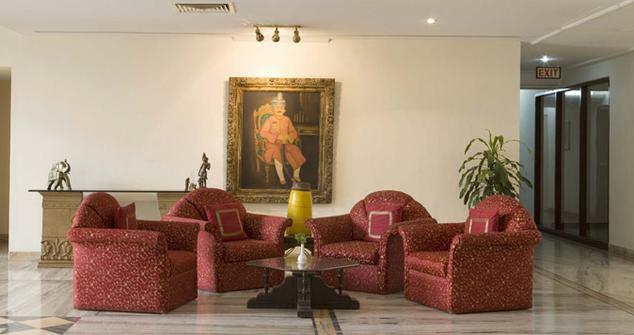 This is the best place to have some leisure time, business conversations or casual chit-chats. The Café offers a variety of light meals and finger snacks. Guests can look for freshly brewed coffee or tea. 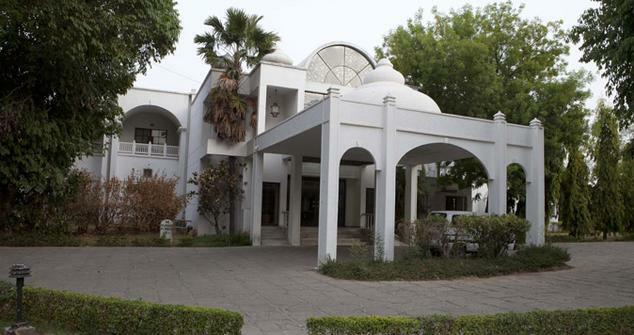 Bhoj Bundela is the fine dining restaurant at the Hotel. It serves a wide variety of North-Indian, Continental and Chinese dishes. It is open for breakfast, lunch and dinner. Take the window side table and add the charming experience of hotel lawns with your dining. The Sports bar at the hotel is the best place to hangout with friends or make new companions. Open till late night hours, guests can sip in to the wide variety of international and domestic collection of wines, beers and spirits. Enjoy a music filled evening or switch on to your favorite sports on the big screen.